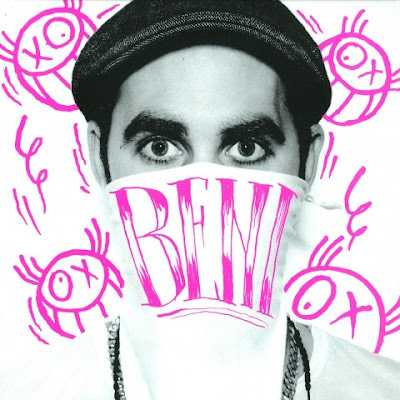 Since Riot In Belgium disappeared in 2008 (the band this guy had with Joel Dickson of Cut Copy), Beni has dedicated his time to produce great remixes for bands like Digitalism and La Roux. He released his first solo production in November 2008, titled "My Love Sees You" and since then he's demonstrated he is a Dj that deserves attention. He recently released his new single "Maximus" on Kitsune, and has been haunting me around with it for the past couple of weeks. "Maximus" has the same deep bass you would hear in a Tiga track, and is beautifully touched with a simple synth that makes you remember and sing the song just after you play it. The track's rad, and after watching the video you'll want to dance as cool as the kids in it.